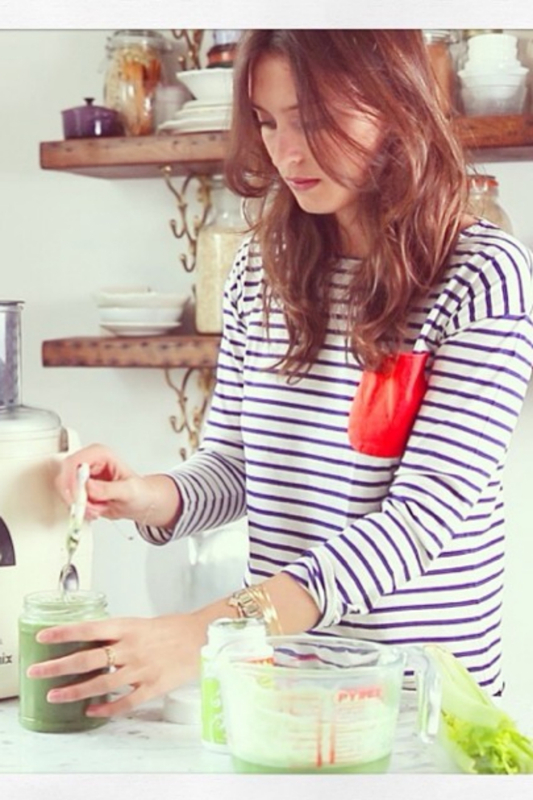 The gorgeous Ella Woodward, aka Deliciously Ella, uses banana to sweeten her favourite green smoothie, while also adding a useful dose of potassium, which helps keep the heart healthy and blood pressure under control. The banana stops her cucumber and celery-based blend from tasting, in her words, “overly veggie”. 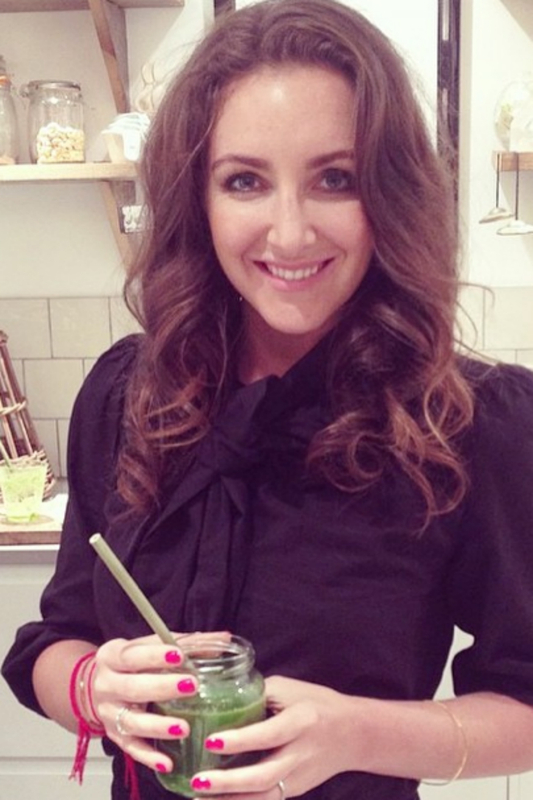 Natasha Corrett, founder of Honestly Healthy, uses pear in her cleansing green juice recipe. Her refreshing blend has a mint and lime base, and includes cucumber, baby gem leaves and courgette, although Natasha notes that you can add a variety of greens from your fridge. Just don’t forget 100g of pear to help sweeten this nutrient-rich mix. 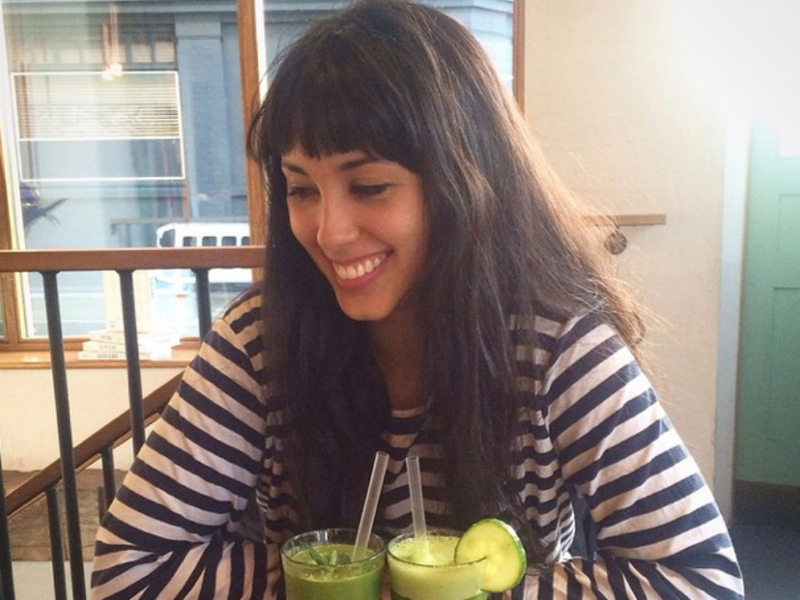 Radiant sisters Melissa and Jasmine Hemsley, aka Hemsley+Hemsley, recommend starting your week off with a cleansing green juice. In their words, “your body will thank you for it”. They include lemon, fennel and spinach in their mix, but their secret sweetening ingredient is apple, which is also a great source of Vitamin B. 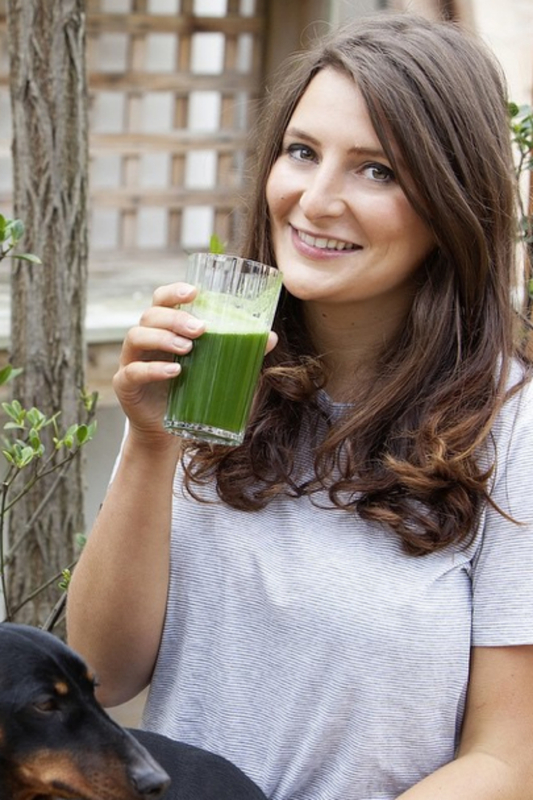 The lovely Madeleine Shaw includes both lemon and lime in her celery-based green juice recipe to help alkalise the body, reduce inflammation and aid the digestive system. She also adds some warming fresh root ginger to keep things interesting and give her blend a kick. 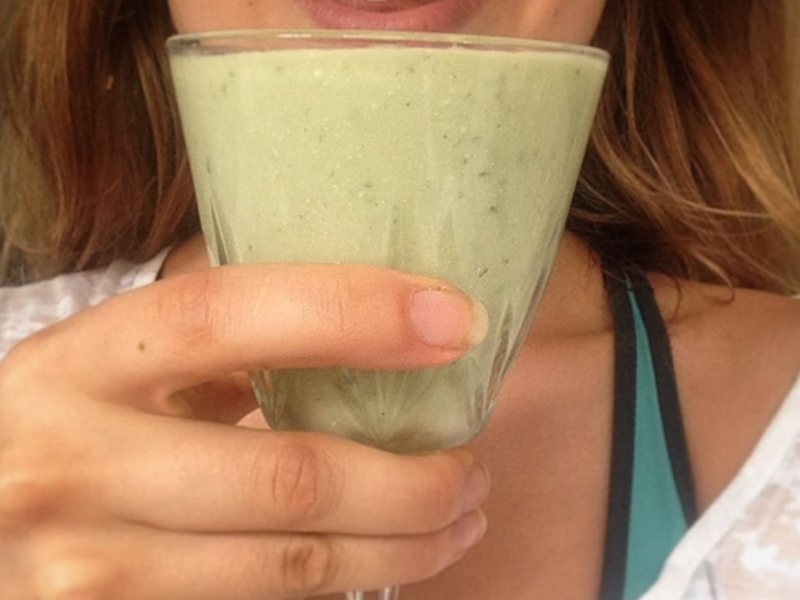 Our newest healthy eating guru, 24-year-old Aussie Kate Bradley (aka Kenko Kitchen), recommends adding a juicy kiwi to her “Green Garden” blend, for added sweetness and a great hit of Vitamin C. Kate raves about the benefits of juicing for giving the skin a glow and packing in the nutrients.